You can’t always be there to keep an eye on things. Enjoy peace of mind knowing that you have a professionally-installed security system keeping watch over your home, business, and loved ones 24 hours a day, 365 days a year! 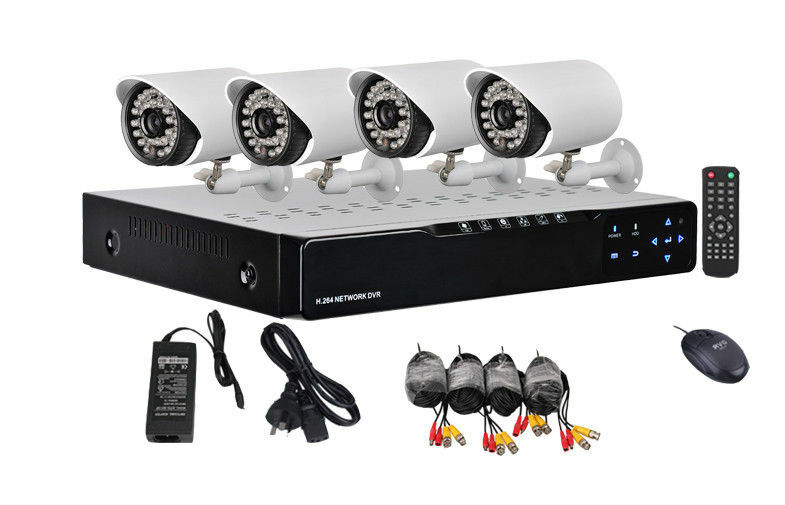 When it comes to protecting your residence or business the use of home security cameras and a security DVR(Digital Video Recorder) are definitely something you want to consider. From providing live images of activities taking place or recorded video of events that occurred, surveillance equipment is becoming more of a necessity than ever before. The quality and features they provide continues to improve and pricing is very affordable. 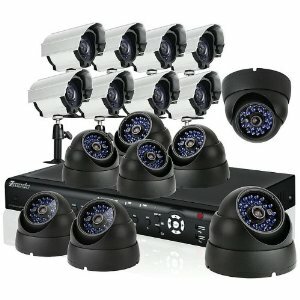 At Guard Tight we have a large selection of surveillance equipment to choose from and helpful information on deciding what you need. As always if you have questions on any of our products or need any help with choosing the right equipment please feel free to give us a call, we're always happy to answer any questions.